Slydes is a service which allows for the creation of dynamic in-screen content at cinemas. For instance, theatre owners could tease upcoming movie releases, or generate interest in movies currently playing with moving graphics and sound. Data can be accessed from external sources, so the content is inherently dynamic, with just-in-time (JIT) Digital Cinema Packages (DCPs) being generated and scheduled on the fly. 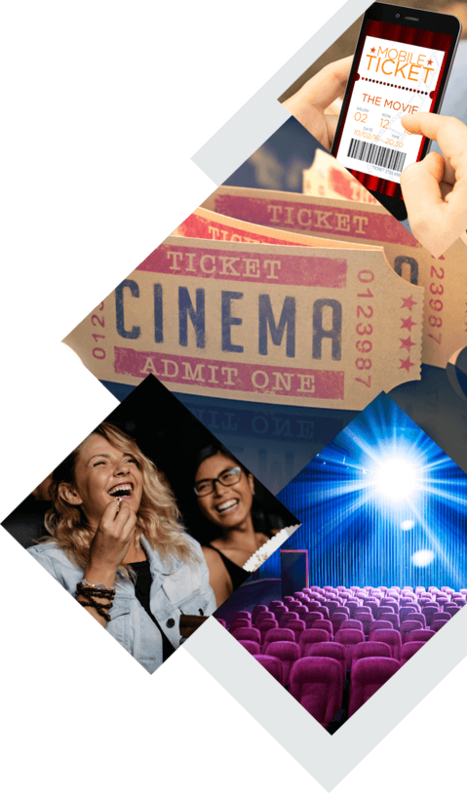 What's more, cinemas can leverage this service and earn more revenue by allowing paid user generated content, such as custom animated greetings which can be scheduled for specific shows.